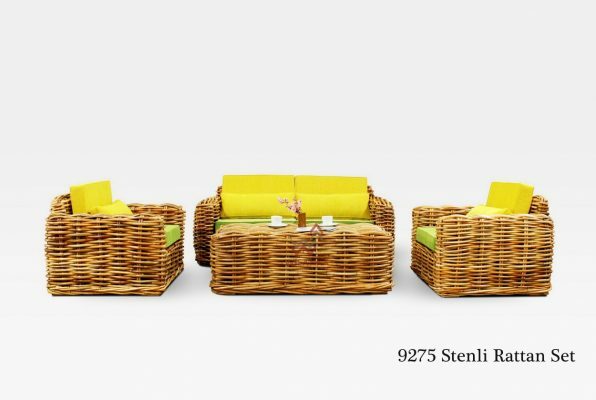 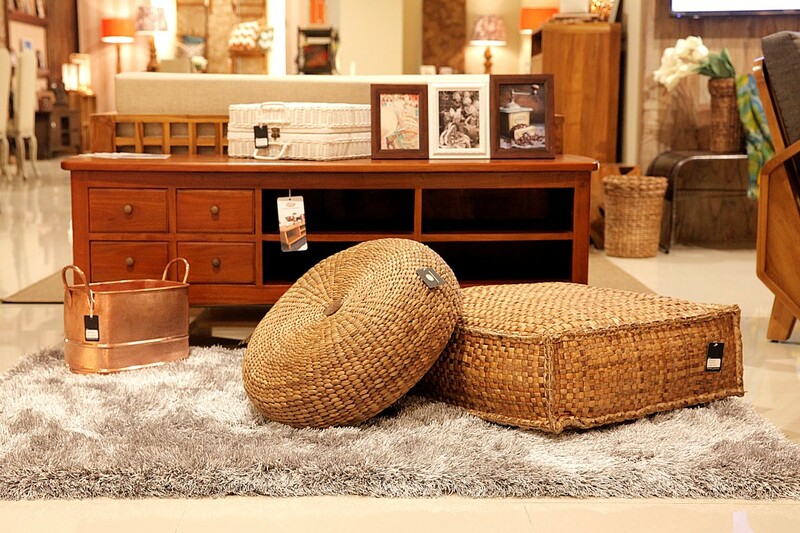 See our recent rattan living set collection with fresh design. 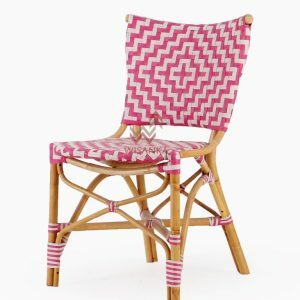 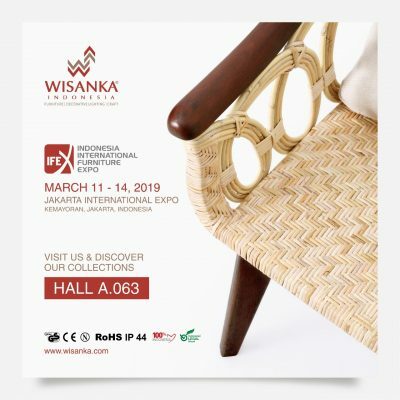 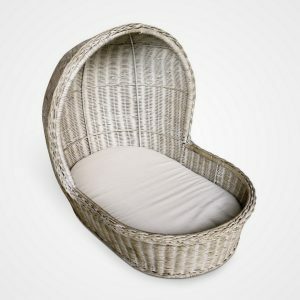 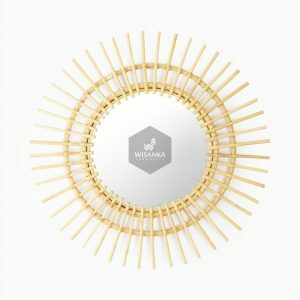 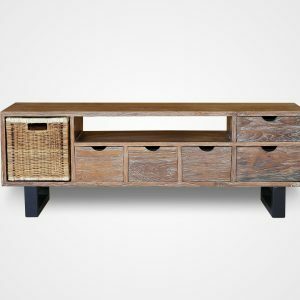 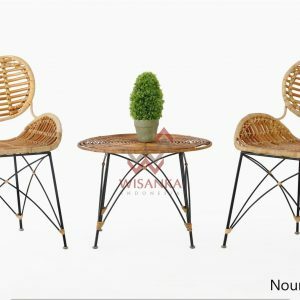 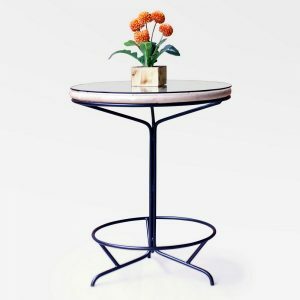 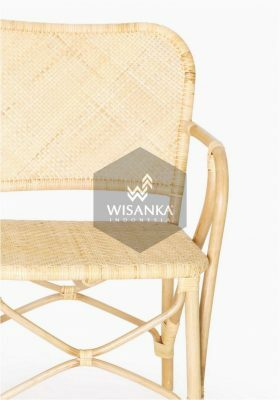 Welcome to IndonesiaRattanFurniture.com, we are leading exporter and manufacturer of rattan furniture and natural fibers: water hyacinth, seagrass, kubu gray, banana leaf, abaca and croco in Indonesia with more than 18 years experience since we established 1993. 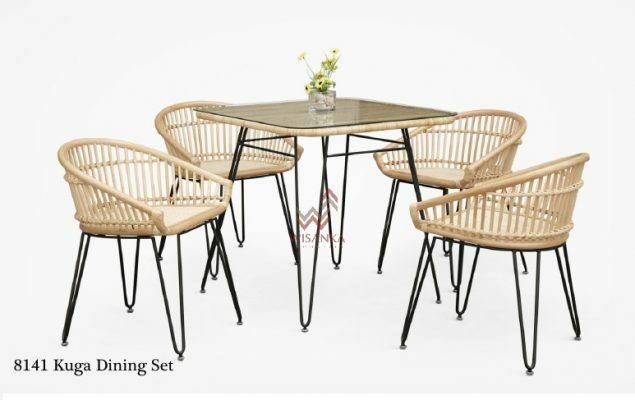 We have many experience to furnish hotel project, home project for wholesaler and also retailer. 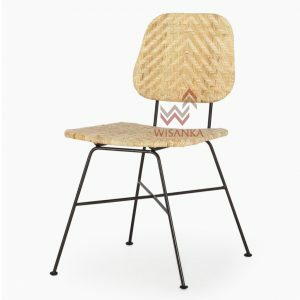 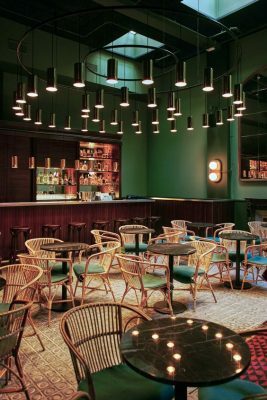 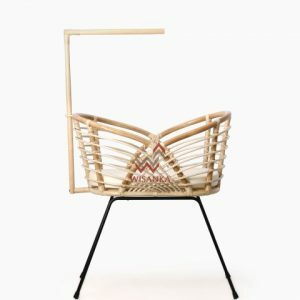 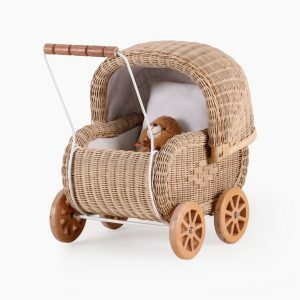 Every pieces of our rattan furniture are using local materials, local cultures combine with handmade of local people, will give you unique touch of rattan furniture. 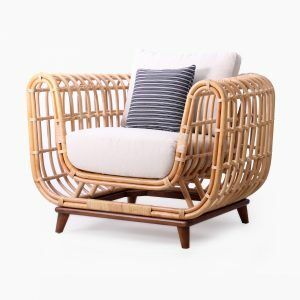 We produce all items from rattan, water hyacinth, seagrass, kubu gray, babana leaf, abaca and croco one by one carefully by hand from making frame, knitting weaving, making cushion and cutting glass. Its hand made could make slight different in items but that is what make its unique – only one and it is especially made for you. 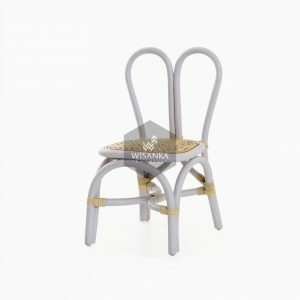 We can also do custom design as long as it is possible to be applied to our situation. 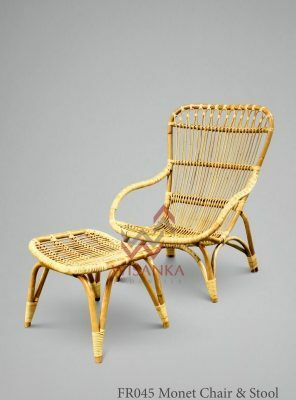 Just send us your designs of rattan furniture, complete it with the measurement you prefer then we will study it and propose with reasonable price. 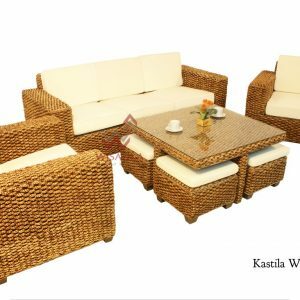 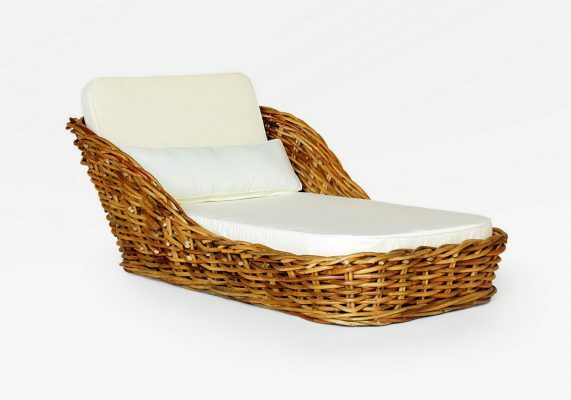 We always provide the best service and quality of our rattan furniture product. 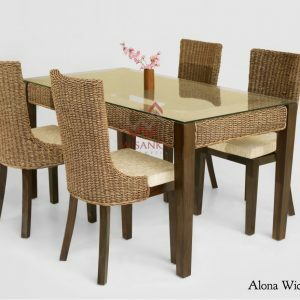 We provide in a way and help our customers from the first deal to the end. 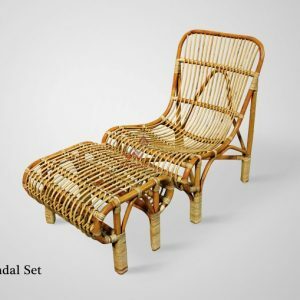 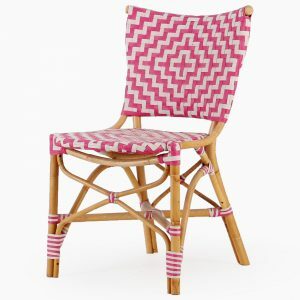 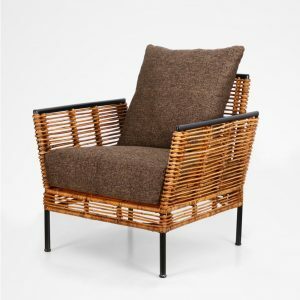 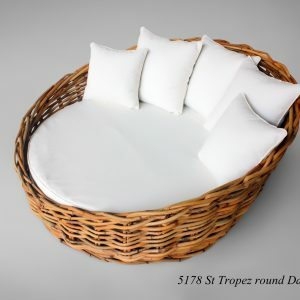 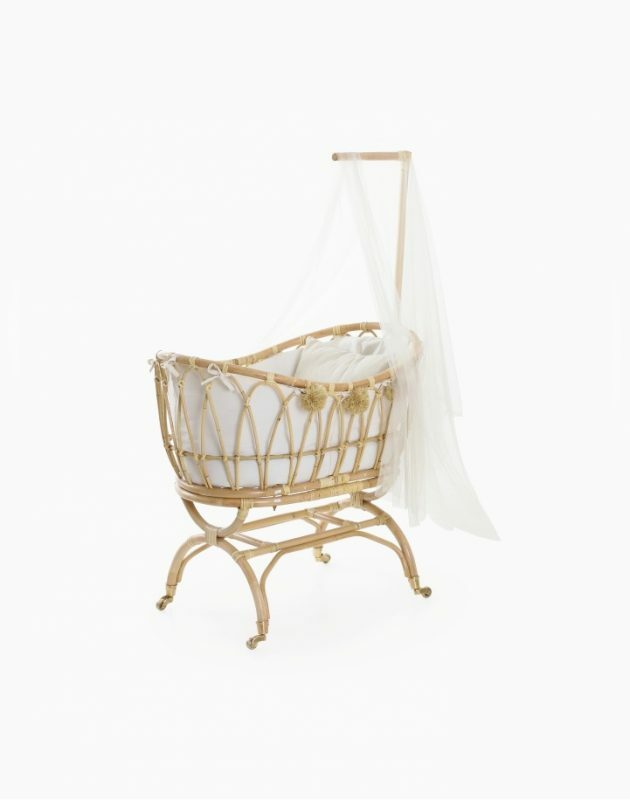 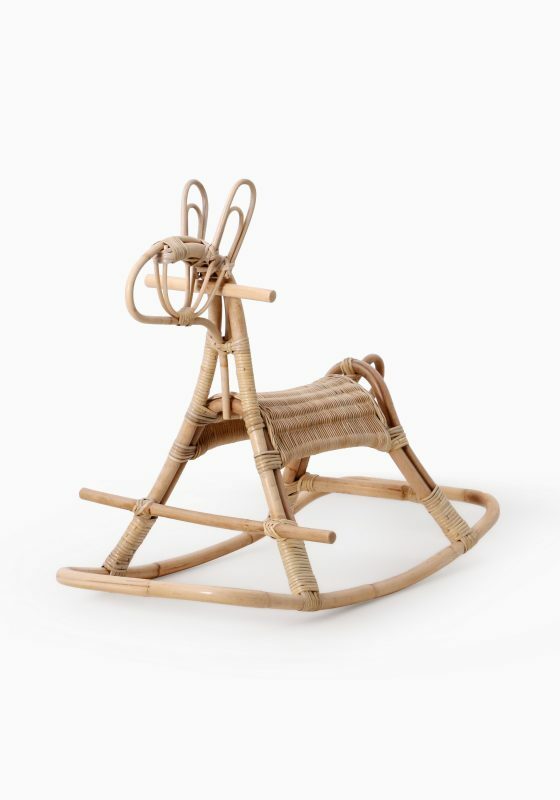 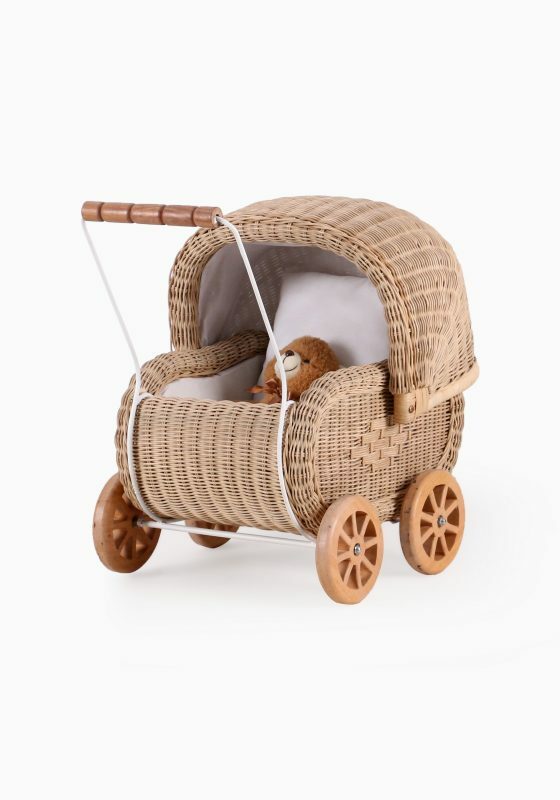 We over a lot variety of natural rattan and natural fiber furniture. 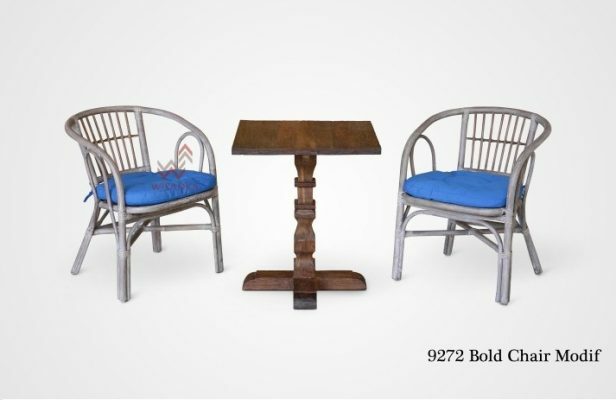 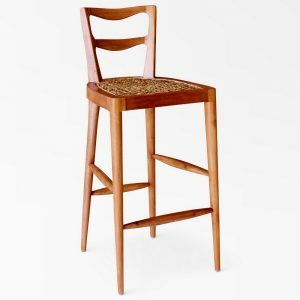 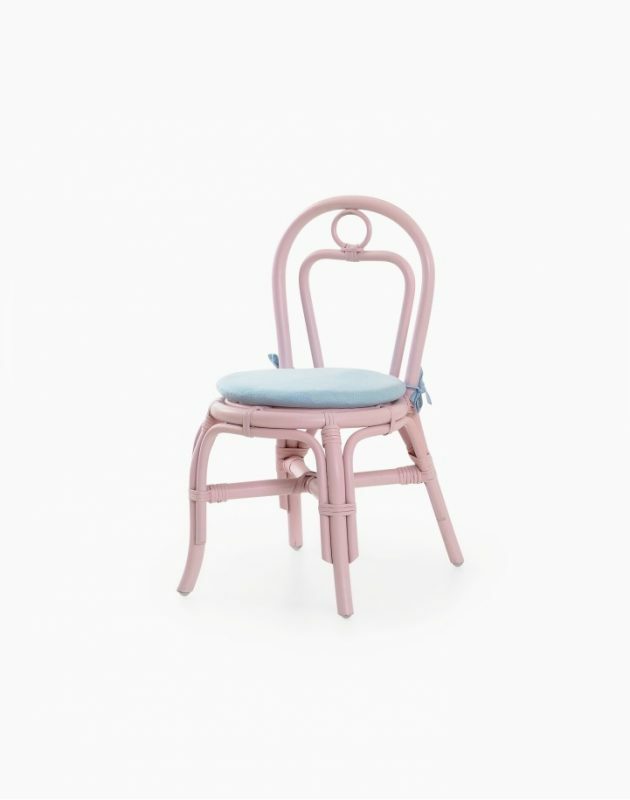 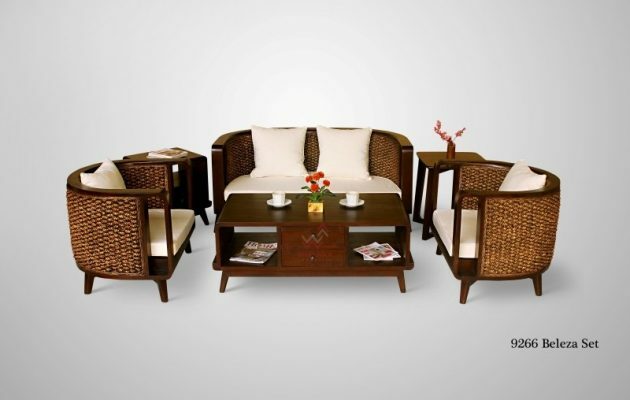 Our products range are various like arm chair, living set, dining set, bar set kids furniture and etc. 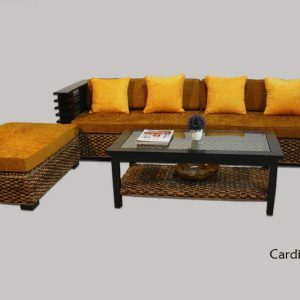 We can also do custom design as long as it is possible to be applied to our situation. 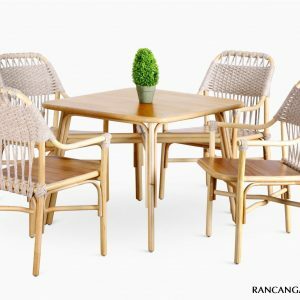 We are always provide the best service and quality of our rattan furniture product. 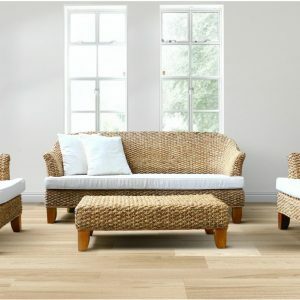 We provide in a way and help our customer from first deal to the end. 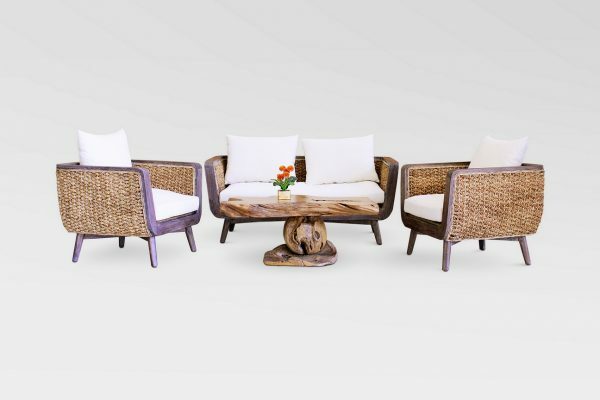 Not just furniture, we know your needs better. 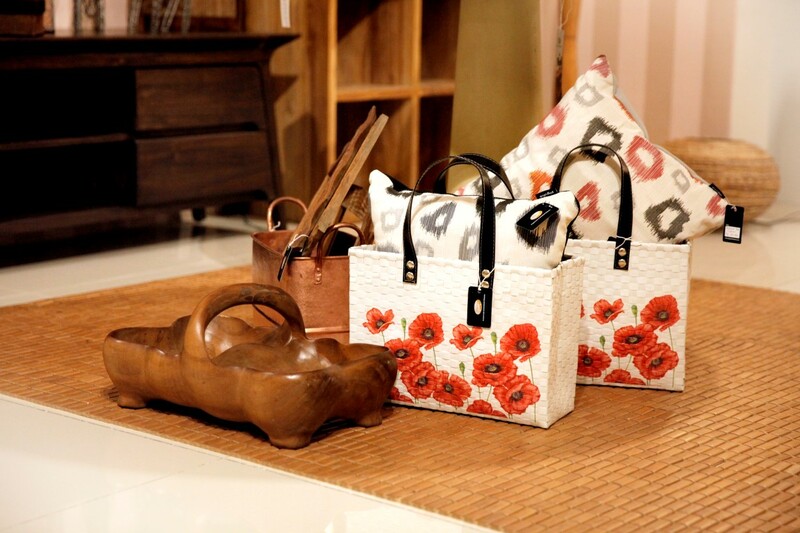 Our home decor and wicker bag collections, will perfectly you home. 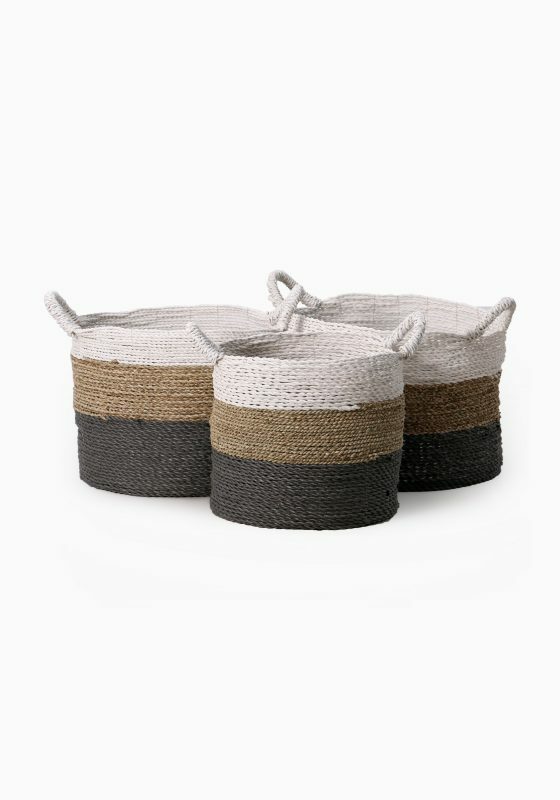 Made of natural fiber combine with beautiful colour. 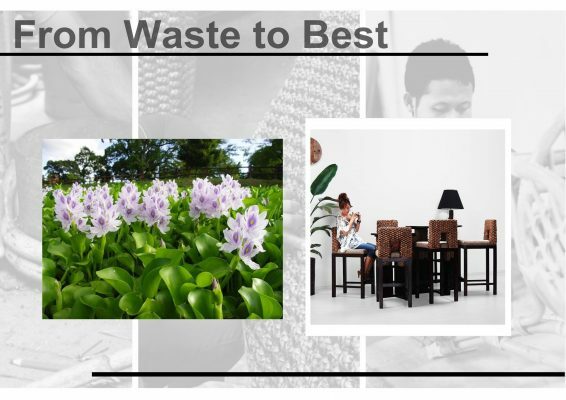 Not just furniture, we know you need better. 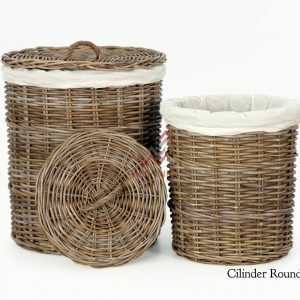 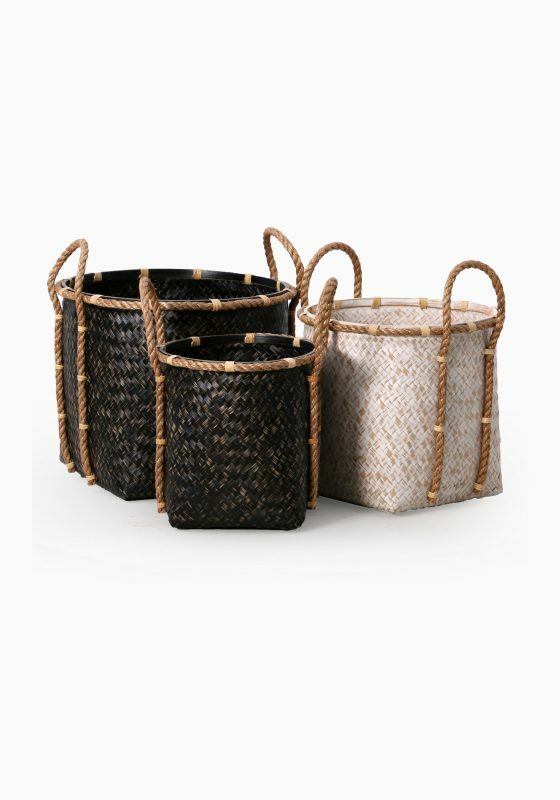 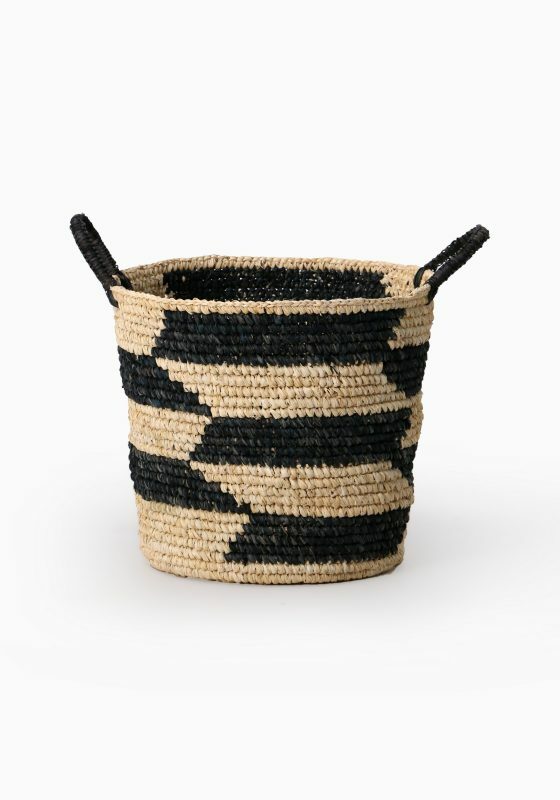 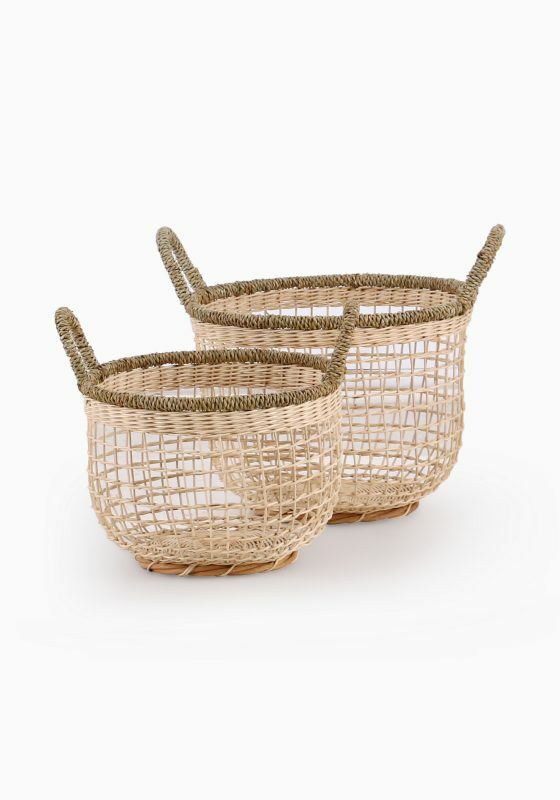 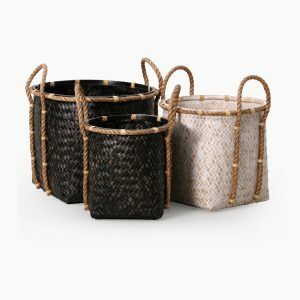 Our home decor and wicker bag collections, will perfectly your home.